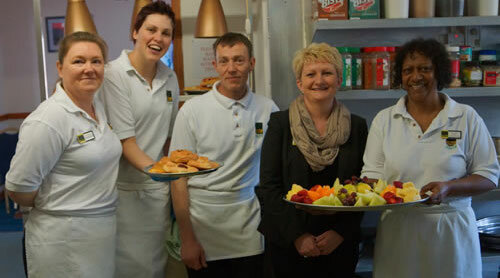 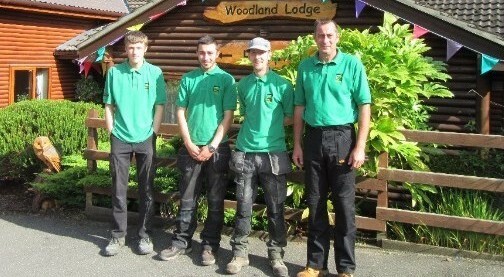 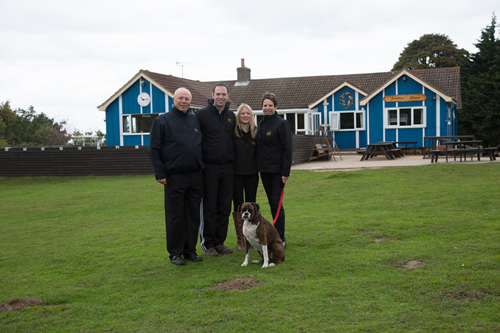 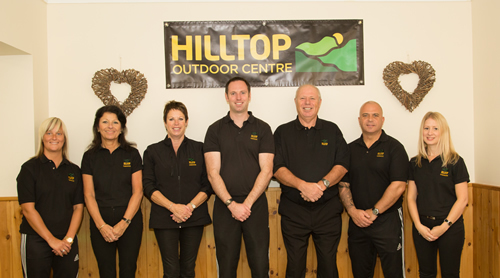 Hilltop Outdoor Centre in Sheringham is a high quality family run independent Outdoor Education Centre. 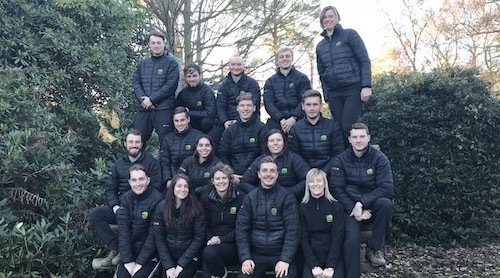 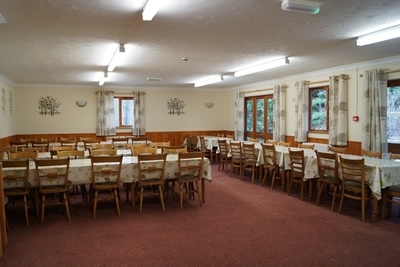 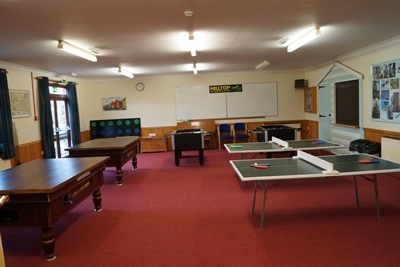 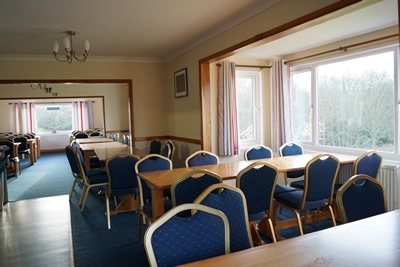 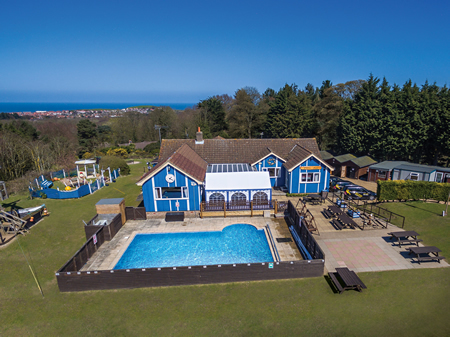 Hilltop offers a superior, high quality and unique experience to an array of visitors from School Residential Trips to Team Building Courses and Children’s Birthday Parties. 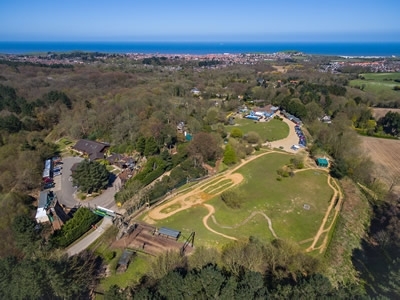 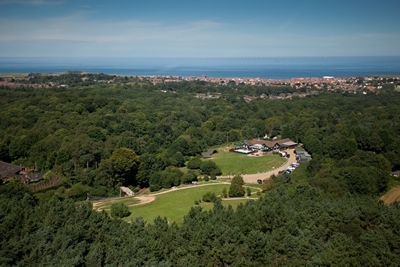 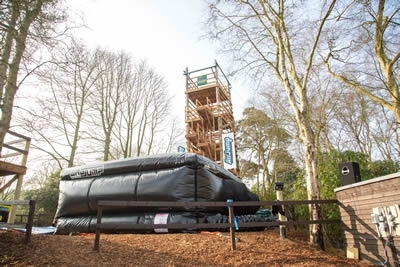 Set in 26 Acres of picturesque woodlands overlooking the coast Hilltop offers modern & comfortable facilities for guests and provides an array of exciting Adventure Activities such as Climbing Walls, High Ropes Courses, Zip Wires & Archery - Along with the new Air Jump; the 1st activity of its kind in England! 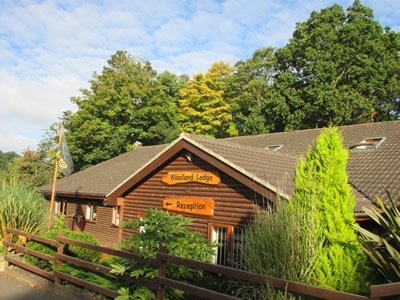 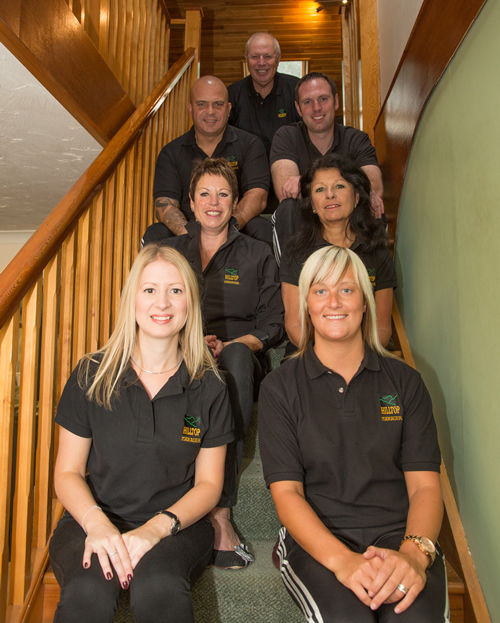 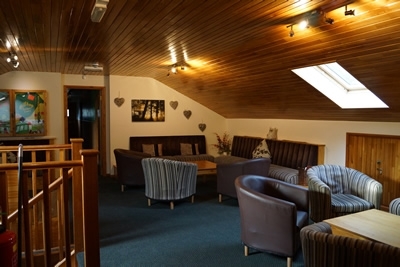 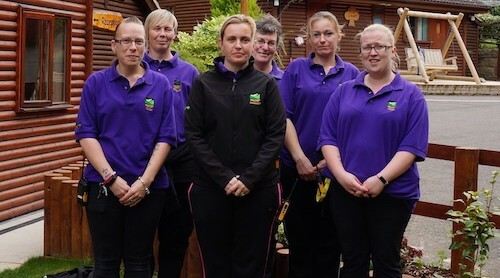 Hilltop offers a caring, family environment for visitors ensuring each visitor has a successful stay with us by recognising each guest is unique and has different requirements. 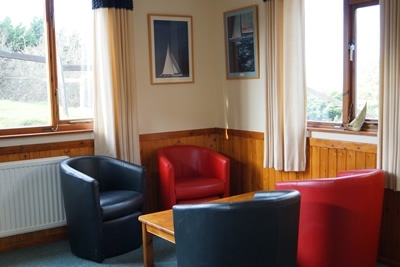 We always strive to meet (and regularly surpass) these requirements.